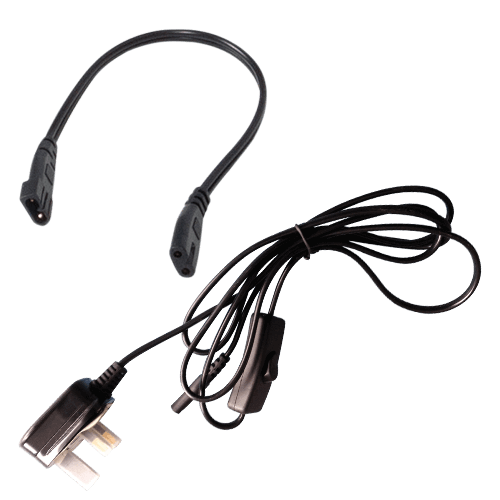 The ROOT!T T5 Lighting Accessories allow you to extend and tailor the ROOT!T T5 Lighting system to your needs with the Power Cord and Link Cord. Each light system will require a ROOT!T Power cord to give light to 1-5 ROOT!T T5 Light Strips. For every extra Light that you connect, a ROOT!T T5 Link Cord will be required. Five ROOT!T T5 light strips gives a maximum wattage of 270W. 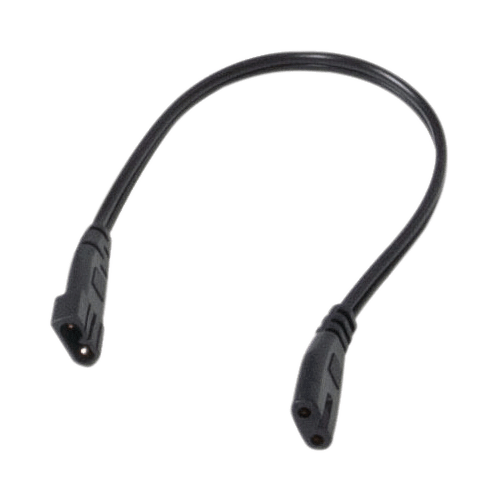 Alternatively, connect the ROOT!T T5 light strips together with the ROOT!T T5 Link Cords and use the ROOT!T T5 Lighting Dock to connect 4 parallel light strips together. 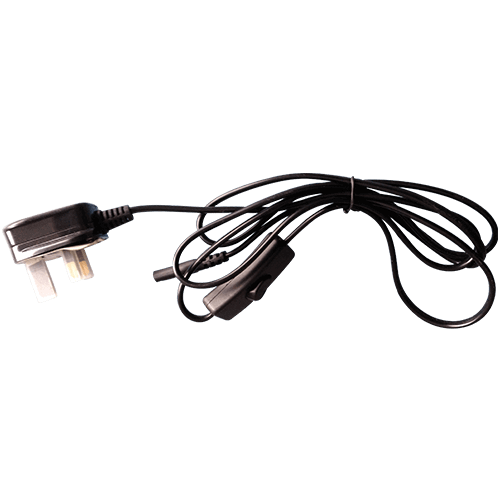 The ROOT!T Light Dock will require 1 ROOT!T Power Lead and 3 ROOT!T Link Cords to connect the system together.